“Hey Johnny, what are you rebelling against?” Marlon Brando’s character was asked in the 1953 film, The Wild One, to which Brando famously replied: “Whadda you got?” Well, fast-forward to the Internet age, and today’s rebels without a clue aren’t out raising hell on motorcycles. They’re hunched in front of their computers, trying to figure out what taboos to rebel against. 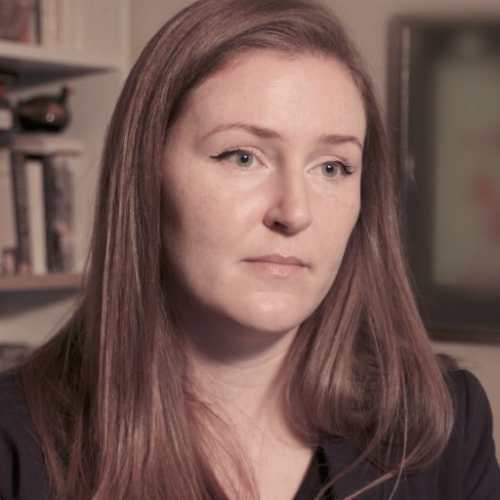 According to author Angela Nagle, some of these young white men found it very exciting to rebel against decency toward those of the opposite gender or of a different race. First, they got their thrills insulting people on an online messaging board called 4chan. Later, some began calling themselves by the now-familiar term “alt-right.” And a couple weeks ago, in Charlottesville, Virginia, many of them emerged from basements to spew hatred in real life. 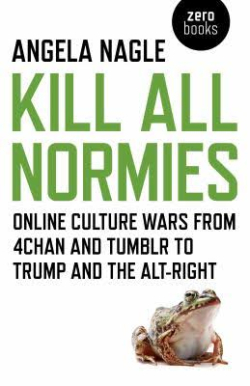 Nagle chronicles the history of this movement in Kill All Normies: Online Culture Wars from 4chan and Tumblr to Trump and the Alt-Right (Zero Books). And she sees this phenomenon of online shaming as not only a problem created by the right. Nagle explains in our interview. The saying goes: “Don’t feed the trolls.” Well, they were fed. Do you think media coverage of the alt-right emboldened them to leave their mother’s basements, or wherever they hunch over their screens, and hit the streets? It may have and yet it’s a difficult call because if they had been ignored they would not have been exposed as they now have and may have found it easier to gradually move toward formal politics. Certainly some of the coverage romanticized them as bad boys even while condemning them. I tried to take a more dispassionate, nature-documentary tone. You might have read this report in Vulture about a YA book called The Black Witch, which drew viral angry responses from many people who haven’t read the book. Is this an example of those on the left who also live in a bubble of outrage? Yes. Some people, perhaps because it was too close to home, have been annoyed that I made any criticisms of liberal online culture whatsoever. But young people who grew up in this online world of ritual humiliation, mob behavior and a total zealous, irrational, and badly motivated style of identity politics have of course been shaped by it. They see the left as a force for censure and cruelty and changing the culture to conform to their own often obscure politics. Tell the uninitiated, briefly, what 4chan is and how it grew this culture of misogynistic, racist trolls? 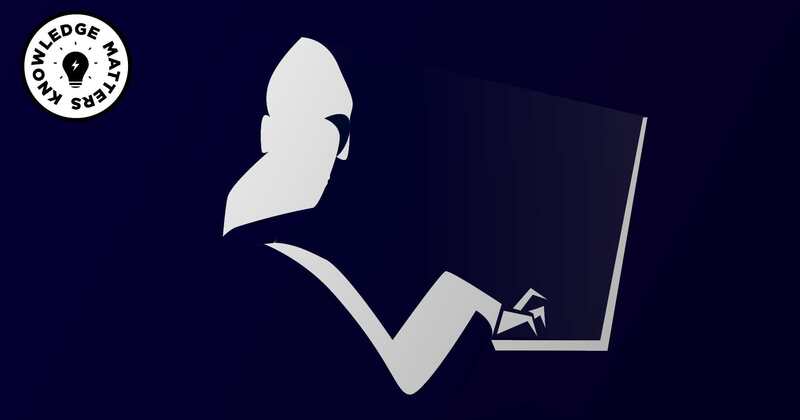 4chan is an image messaging board that started off in anime fan culture, which remained central to alt-right aesthetics, and moved into hacker culture, meme culture, and trolling culture. Its style is all about saying the most offensive thing possible and being irreverent about all taboos. It attracted a lot of geeky young white men and because the taboos of today are liberal ones of race and gender, those are the ones they attacked. Is the alt-right phenomenon the result of too much of life lived online, creating a closed-loop circle of false information? That’s certainly a factor. My title, Kill All Normies, is an ironic one. I think we need to recenter ordinary people and ordinary concerns and stop thinking that all things good culturally and politically will come from the margins of subcultures and countercultures and so on. One of the reasons I wanted to write this book was to show that all the things that rank high in our subcultural elitist sensibility—transgression, marginality, opposition to the mainstream, etc.—are actually often morally repulsive and full of truly terrible people. Normies are underrated. How do you, personally, handle trolls? I’m much more concerned with academics and media and political people closing ranks against an heretical newcomer than I am anonymous trolls online. In general, though, I mute as much as possible and go for a lot of walks. 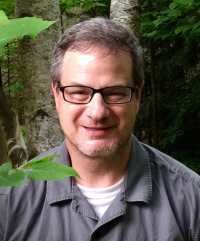 Howard Lovy is executive editor at Foreword Reviews. You can follow him on Twitter @Howard_Lovy.